Still not confident enough to drive at your own? LPOD Academy is right here to cover your fears for you! 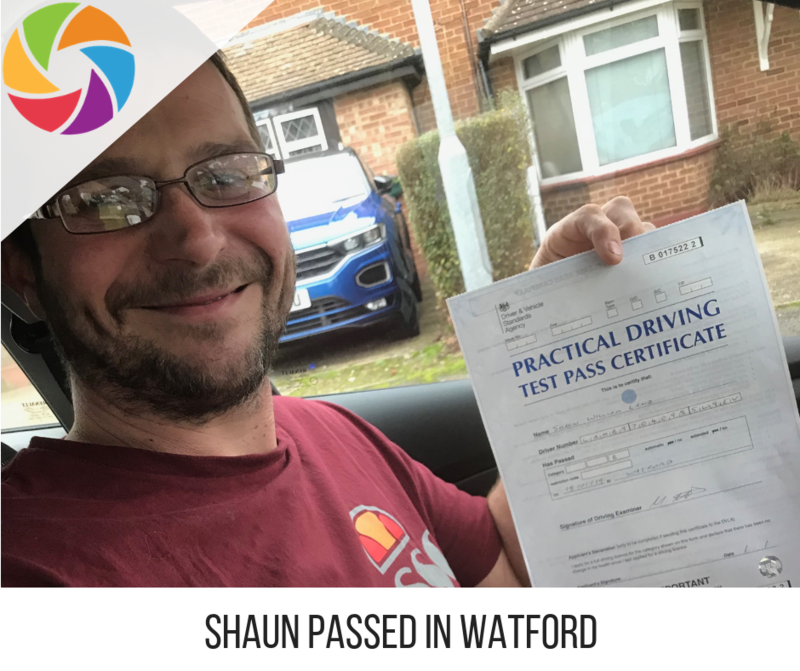 It’s time to beat the fear and join intensive driving courses in Coalville, in your very own town. Our courses are designed with high emphasis on your permanent driving, our goal is to make you a pro within a week! Why wait for months and months to get the license when you can earn it within weeks? Book your courses now with LPOD Academy in Coalville! Coalville is a market town in North West Leicestershire, England with a population of around 34, 575. Being the administrative headquarters of North West Leicestershire, driving in Coalville with our one week driving courses could be a real skill! Coalville lies on the roads between Leicester and Burton upon Trent, with plenty of motorways and junctions, learning to drive here could be a bit tough however LPOD Academy is going to be a part of your process from start. For better learning, you can even experience travelling to nearby towns of Loughborough, Leicester & Ashby-de-la-Zouch to get a sense of multiple roads and areas. To have a great driving experience, travelling to nearby villages is also a key idea such as Hugglescote, Kegworth, Measha, Bardon, Diseworth, Hemington, Ravenstone, Packington and much more! After one week of driving course Coalville, you can simply give the driving test and ensure that your skills are on point! 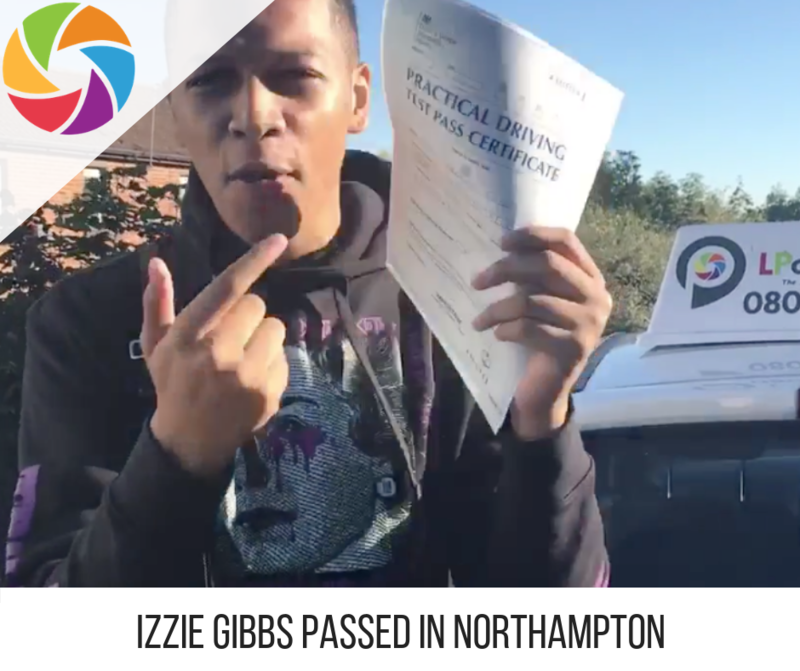 Our one week driving courses in Coalville are gaining huge attendance because we welcome and assist learners from all walks of life and help them to become a driver they want to be in no time! Our courses are available in affordable prices and we make sure they are available to all kinds of learners! Our crash driving courses are accompanied by professional instructors who helps you during your courses. 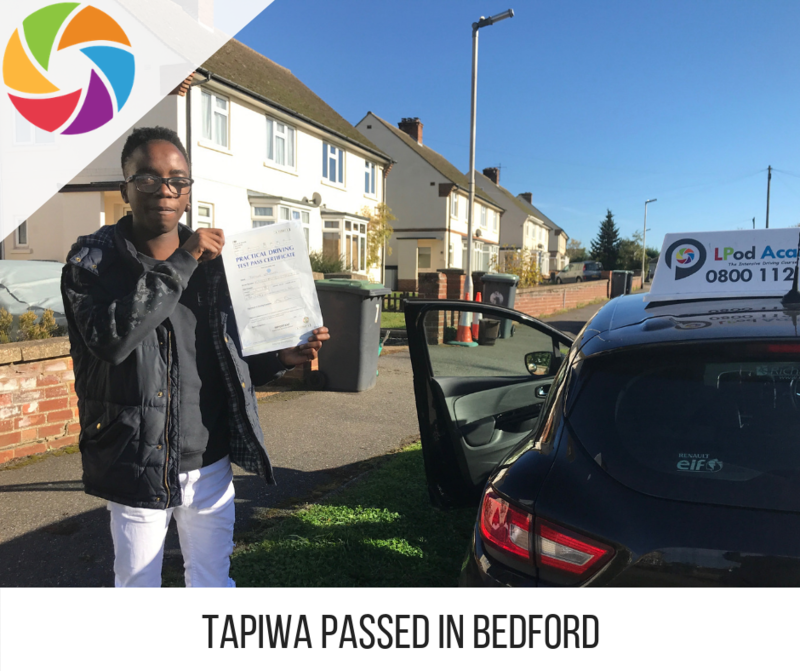 It’s high time that you take control of the front seat and become an independent driver, we make sure we assist you wherever you need, book your courses with LPOD Academy now! After the courses, once you feel confident enough, you can take the test at the driving test centre. Your driving test would be conducted at Ark Business Centre for the ease, even if you are unable to clear it the first time, guess what? We offer absolutely free test the next time for you! At the Ark Business Centre, you are going to learn about all the local routes in town, with our instructor guiding you from a-z! All you need to have is faith in LPOD Academy to help you in making the best skilled learner.